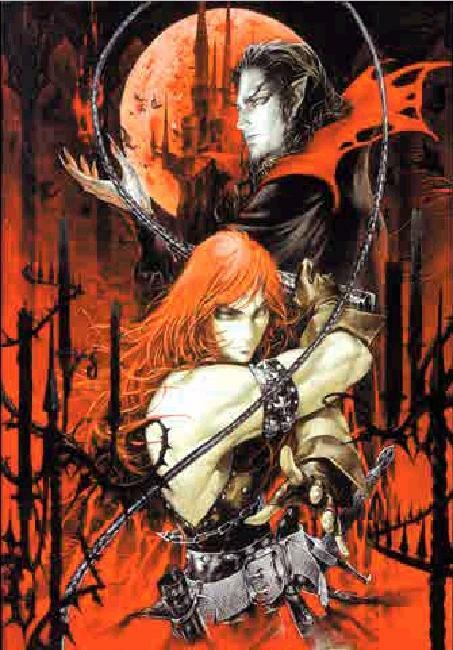 Castlevania Chronicles was a port of Akumajo Dracula, a title that was only released in Japan. 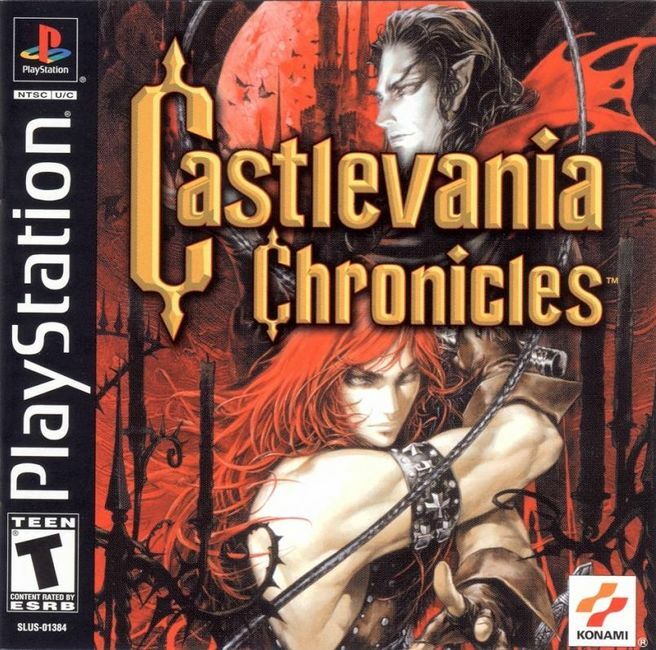 Konami didn't do much to breathe life into this old title considering the fact that the graphics weren't updated to reflect the power of the Sony Playstation. In most places within the game the same old sprites see reusage and apart from a few new touches to our hero, Simon Belmont, there isn't really much else to see in this title. You play through the game as Simon Belmont and have to go through eight levels of baddies, classic Castlevania style to complete the game. Simon has the regular abilities required in Castlevania, he can jump and he can whip in a bunch of directions. The levels are linear however the castle design is nice in the sense that there are flickering candles in many places which add a great ambience to the gameplay. Castlevania Chronicles scores over the other Castlevania's in the department of sound. The sound in chronicles will blow you away as the music is an arranged version of the soundtrack from the original Akumajo title. 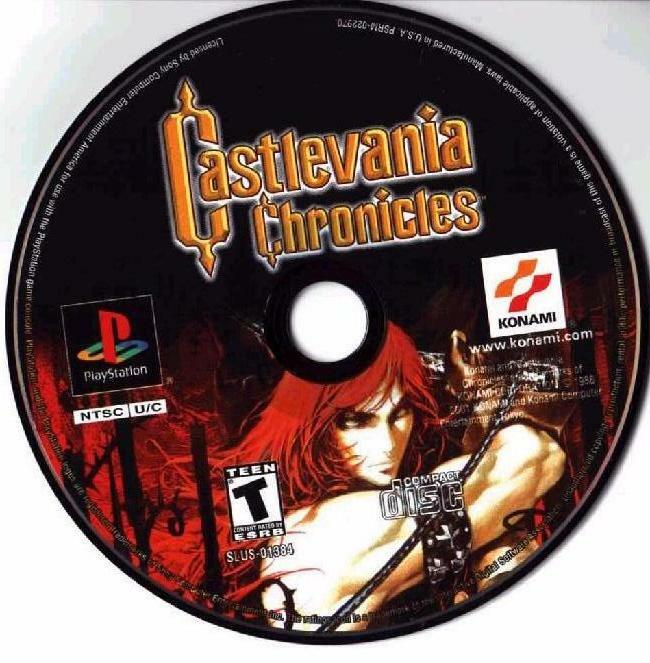 Apart from the game itself, the CD includes a number of extras such as an interview with Castlevania's producers IGA, artwork by Ayami Kojima and also a time attack mode. 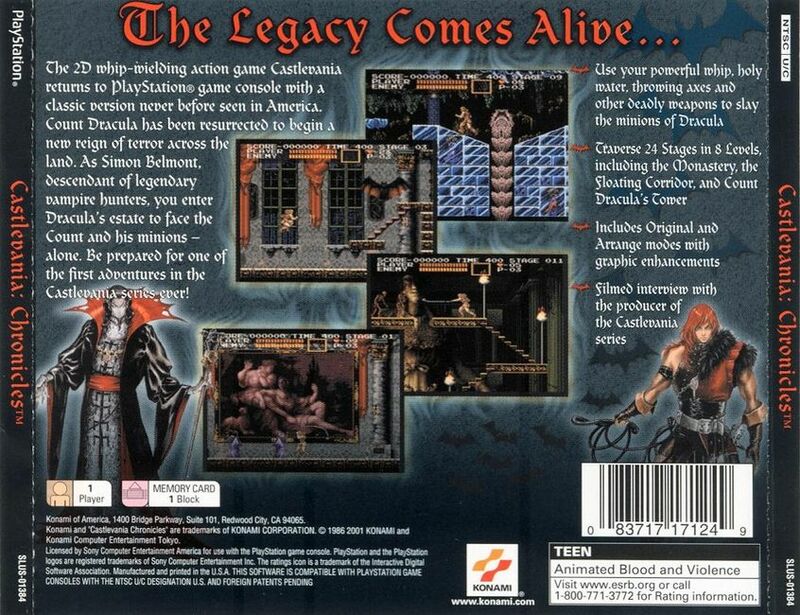 Retro castlevania fans would definitely enjoy this title as it takes a step backwards towards the gameplay style which existed on the Nintendo Entertainment System. Special thanks go out to Cookie Monster for uploading this title to our servers! Enjoy this edition of our Best of Emuparadise series, and keep coming back for more!